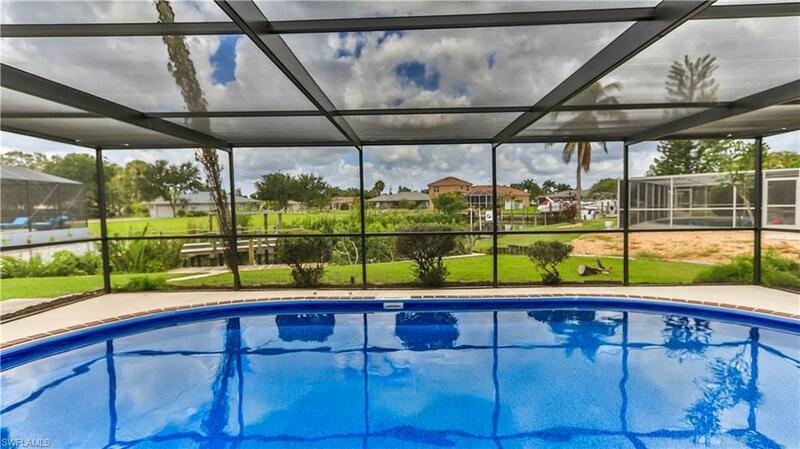 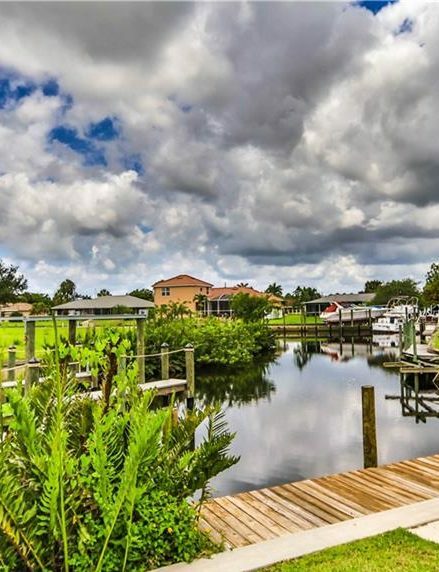 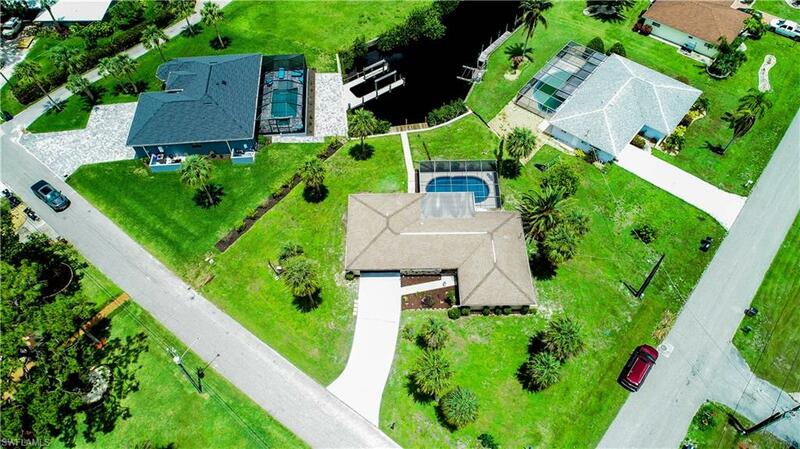 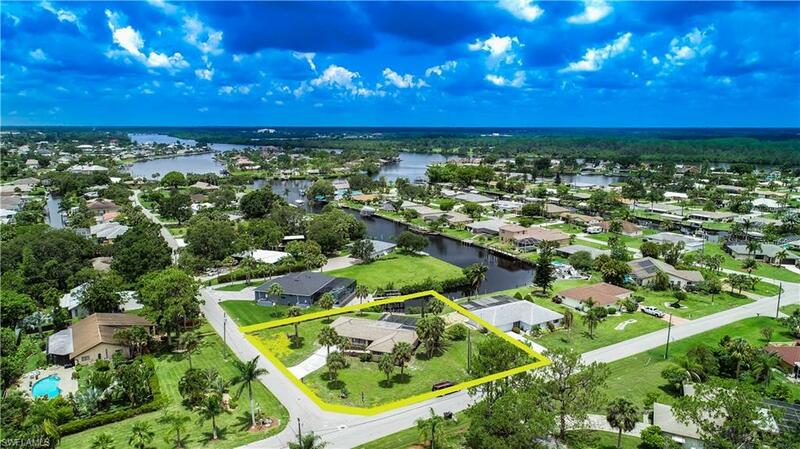 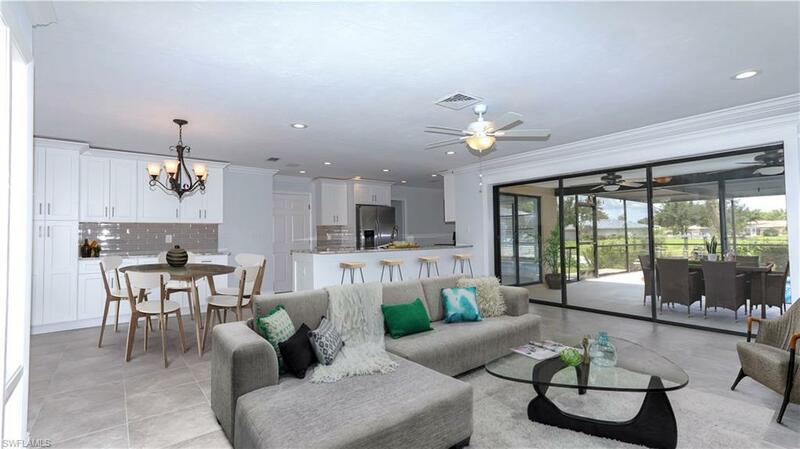 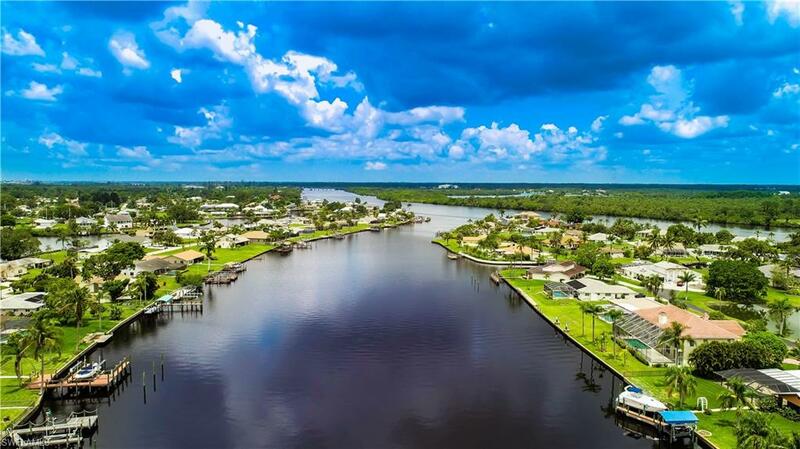 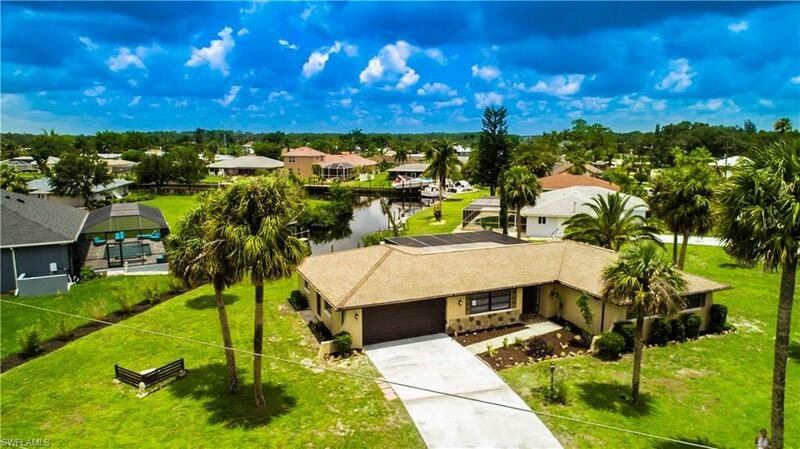 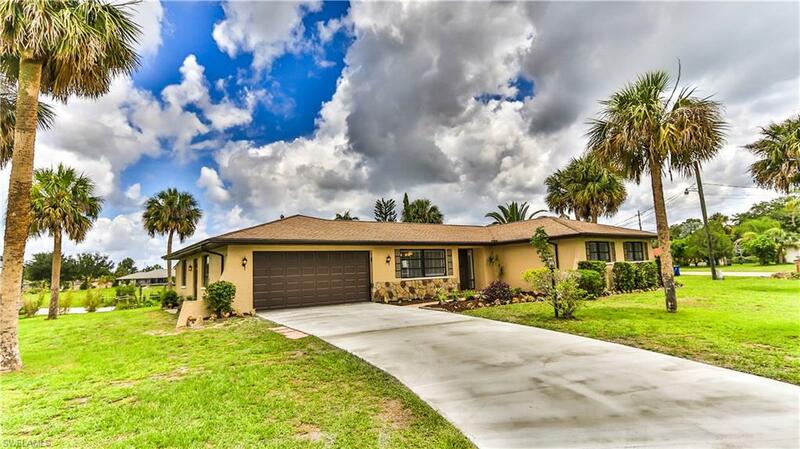 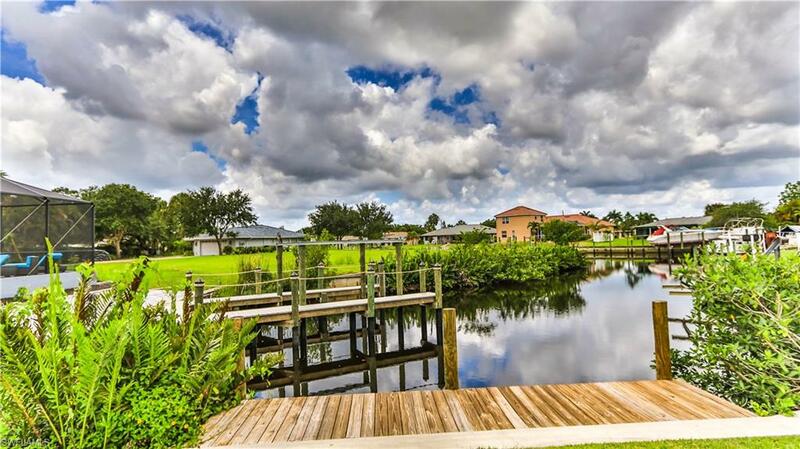 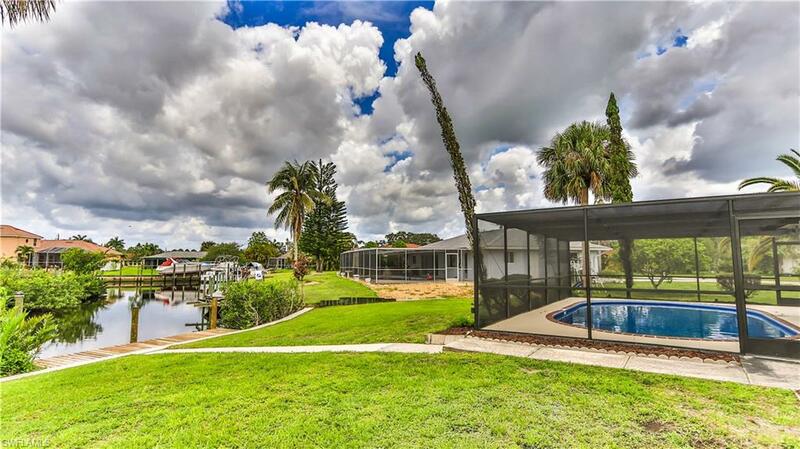 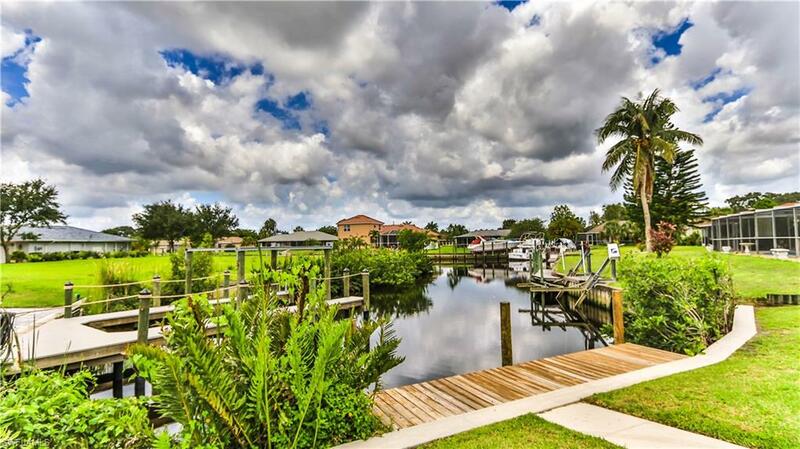 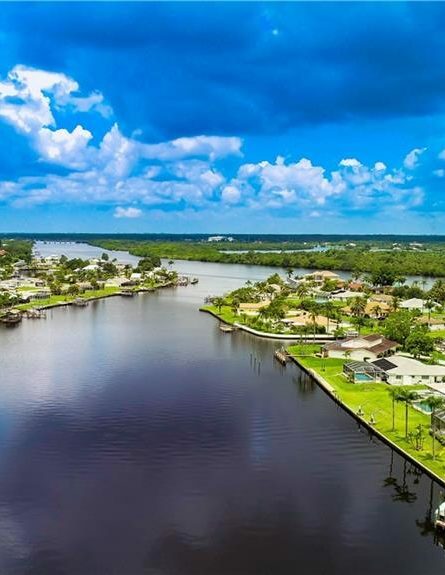 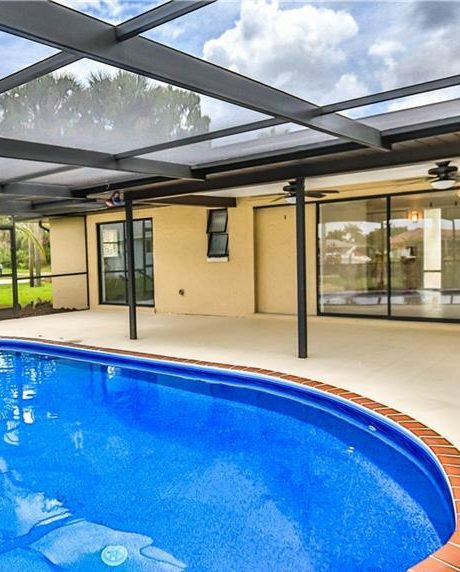 This No Nonsense Luxury Transformed unrestricted Direct River Access Pool Home is located in the sought after River Forest Waterfront Community & is just a 5-minute Boat Ride out to the River & sits on almost 1/2 acres. 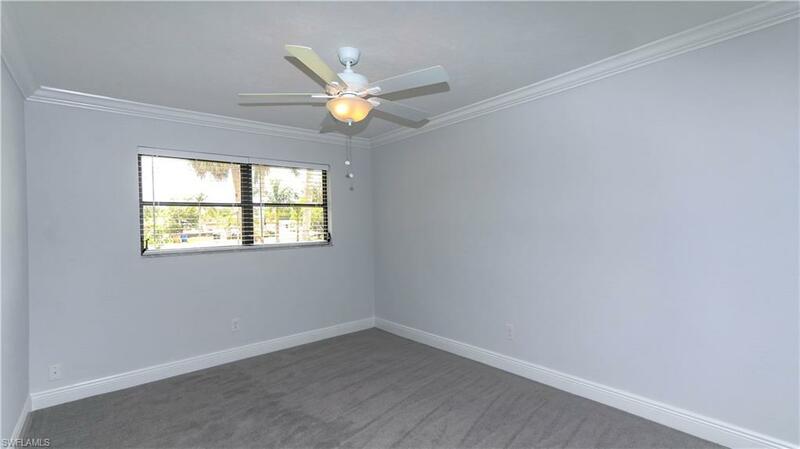 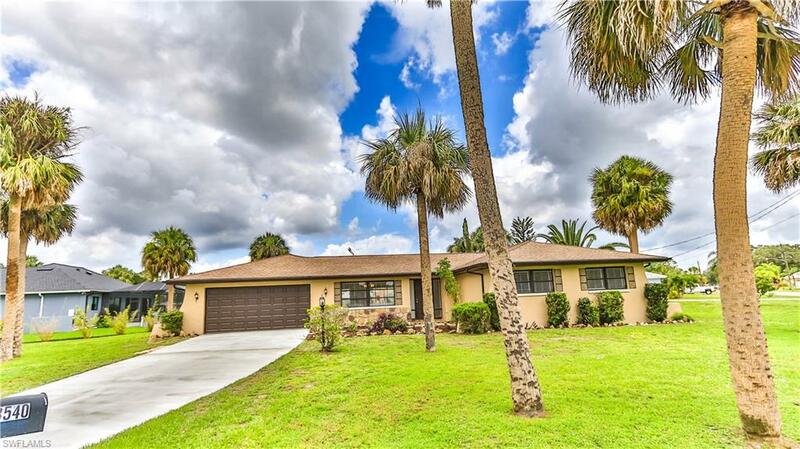 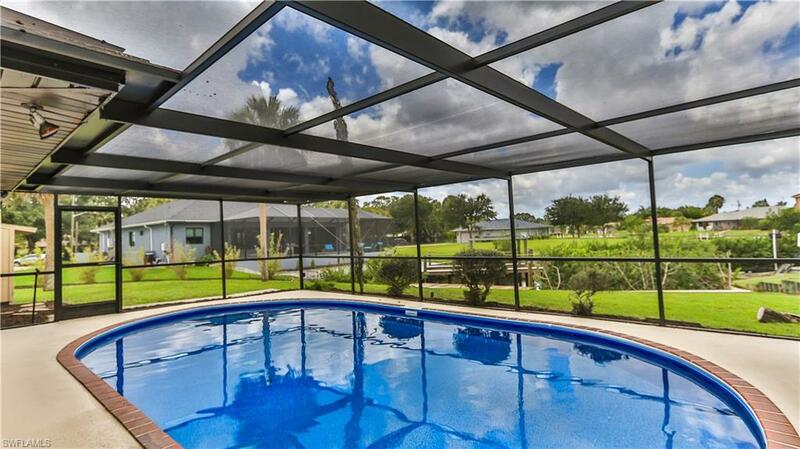 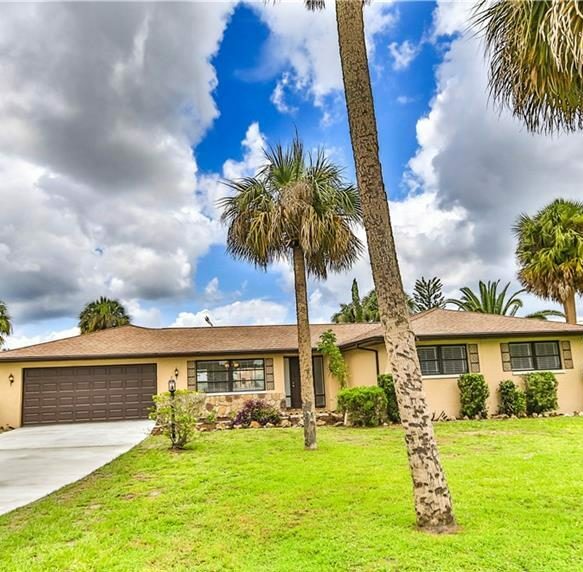 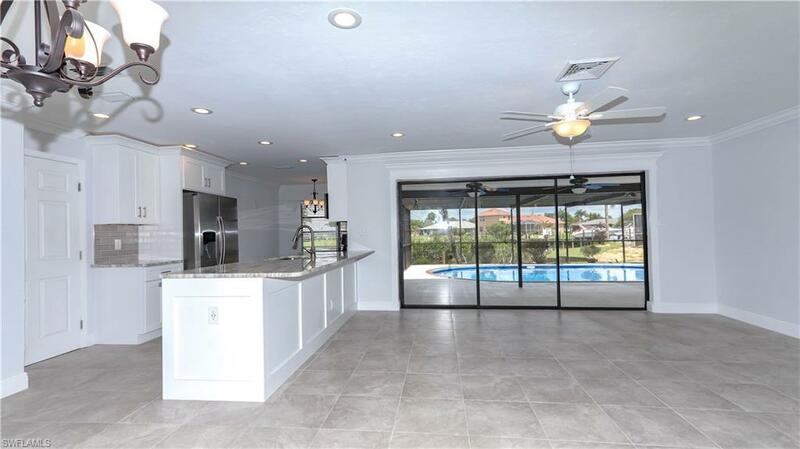 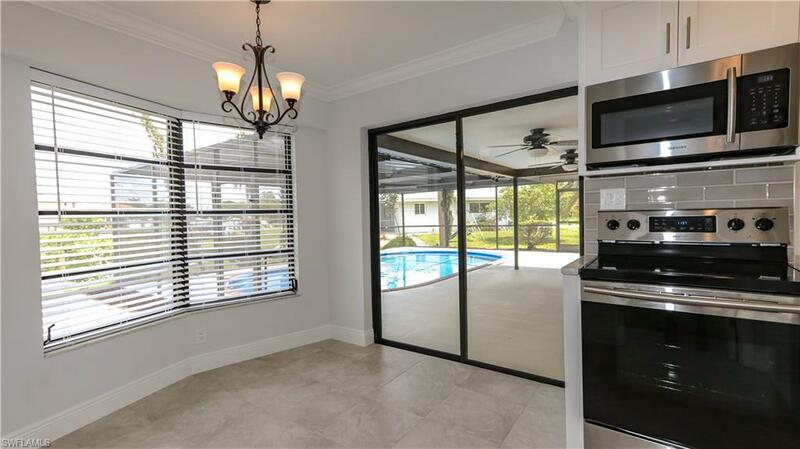 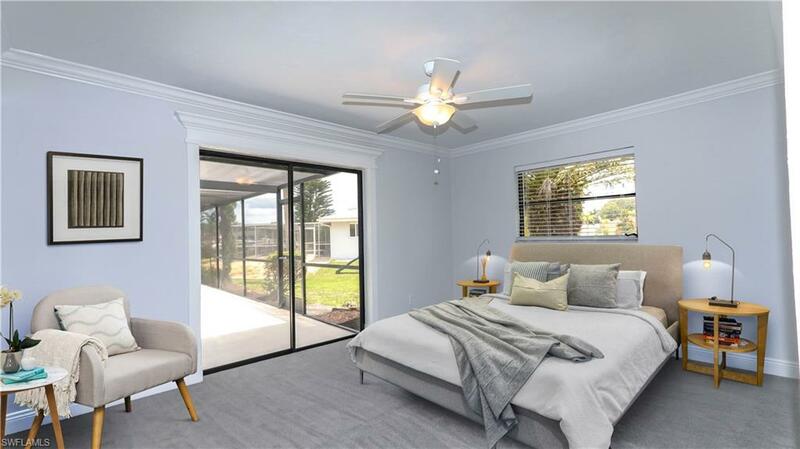 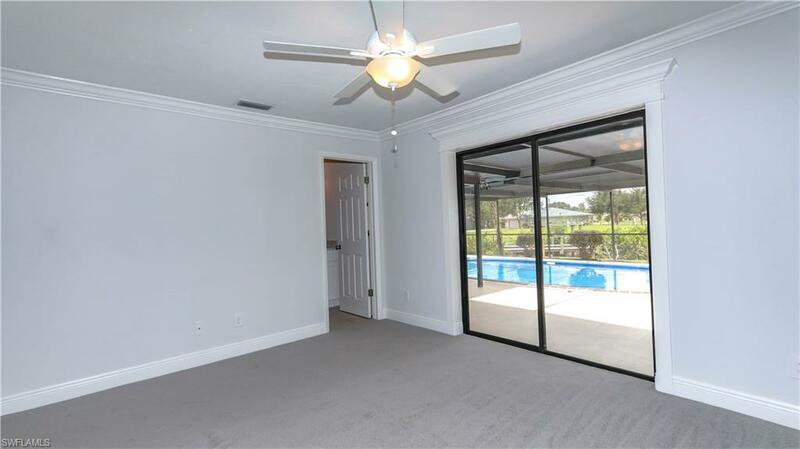 From the Exterior you will find a New Rheem A/C, a New Impact Rated Garage Door, New Paint, an Updated Boat Dock & Seawall (’08) & Newly Updated Pool Cage. 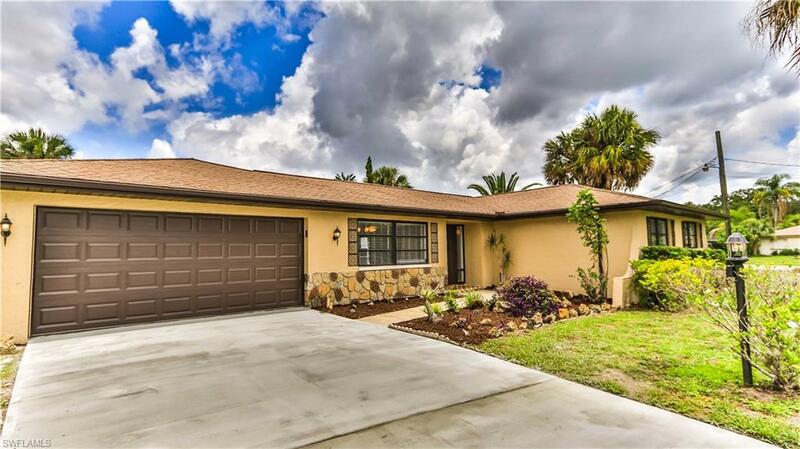 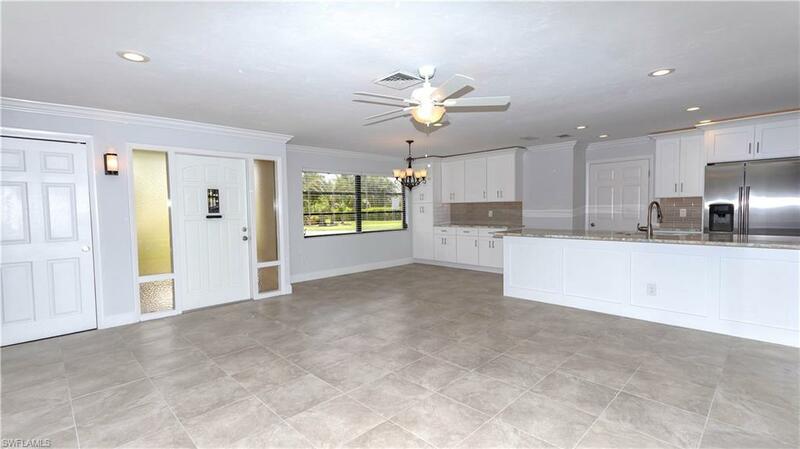 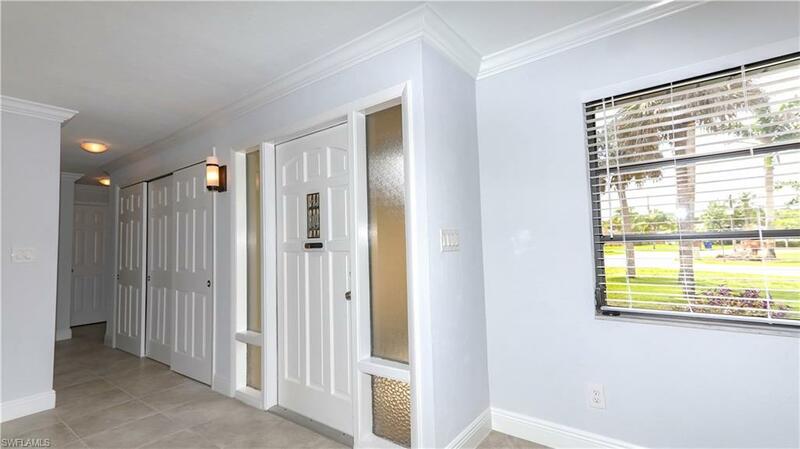 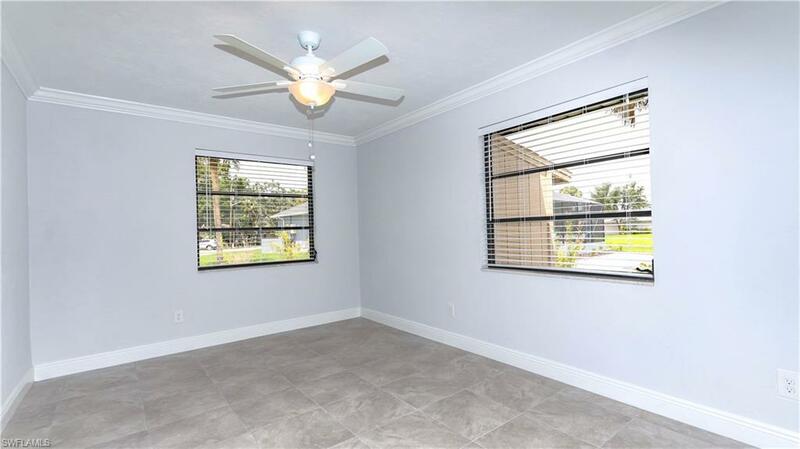 Step inside & find New Tile Floors thru out with New Carpet in 3 of the 4 Beds, New Crown Molding & 5” Base, Custom Slider Trim Kits, New Paint, New Lighting, Fans, Fixtures, Faucets, Window Treatments, etc. 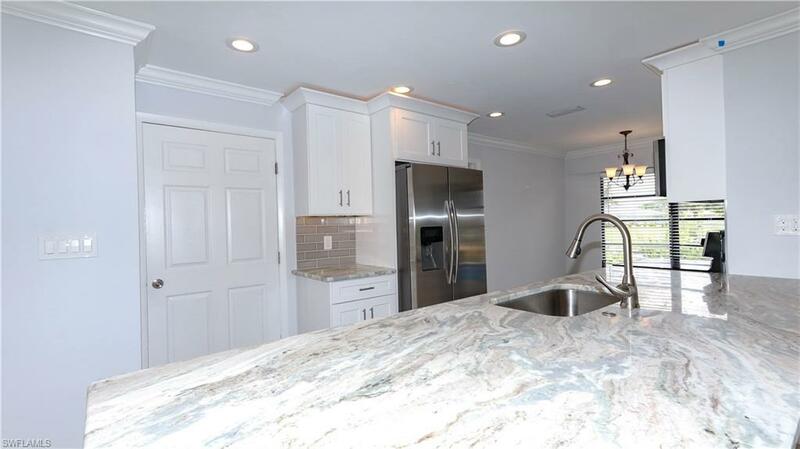 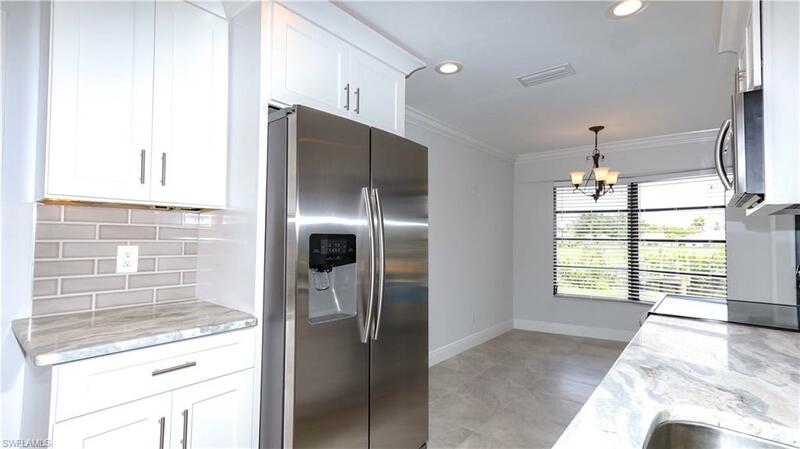 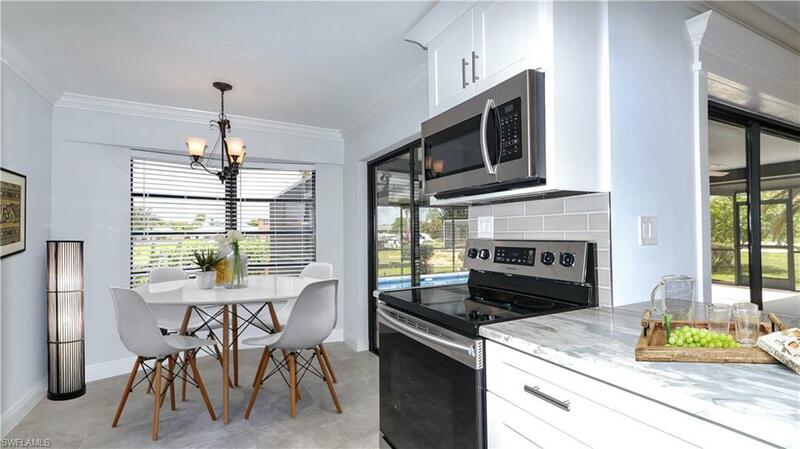 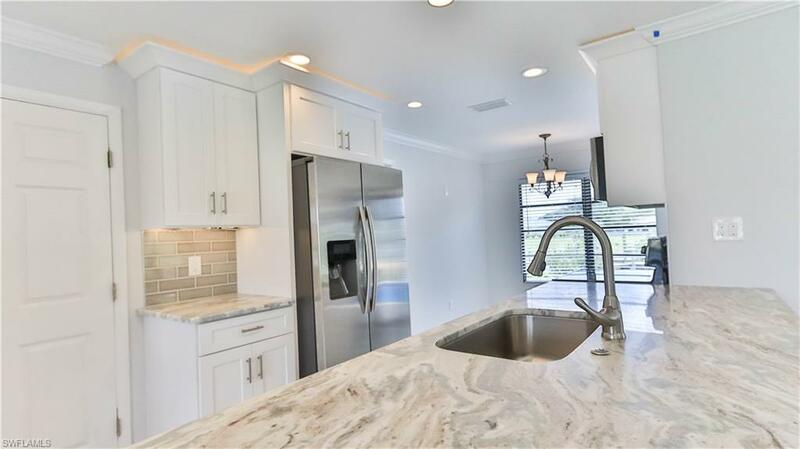 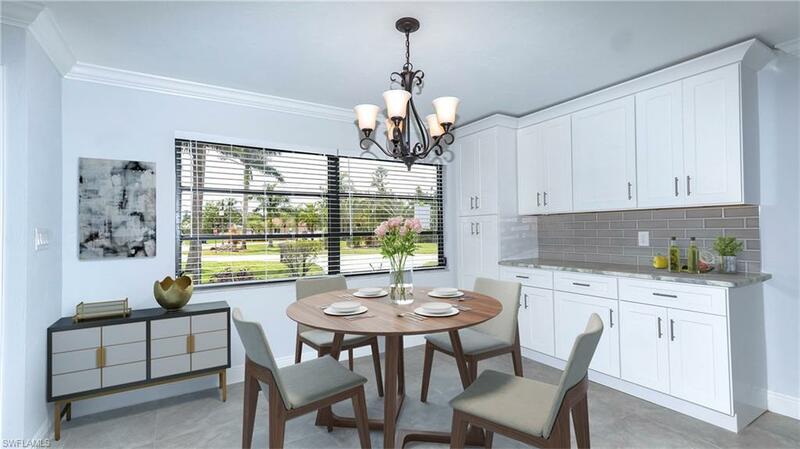 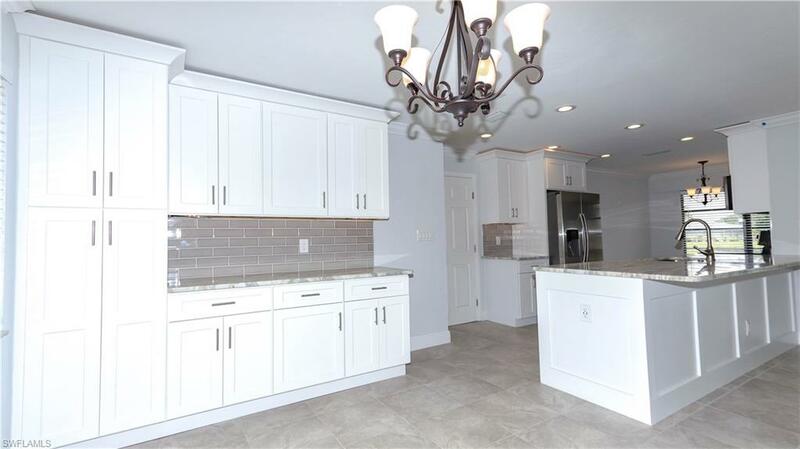 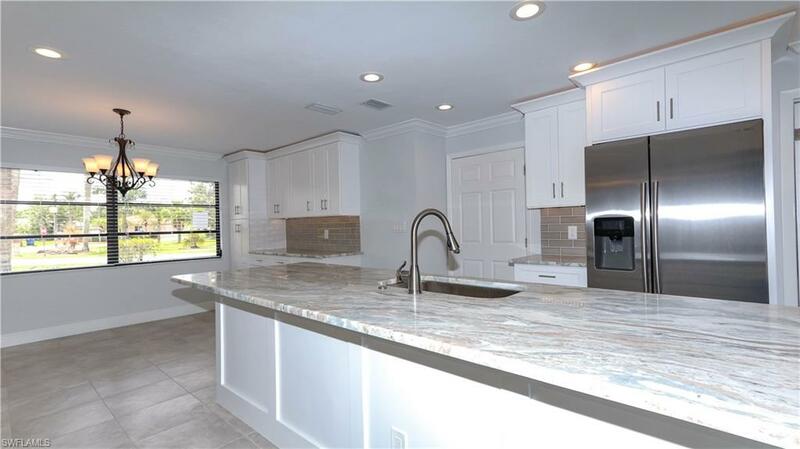 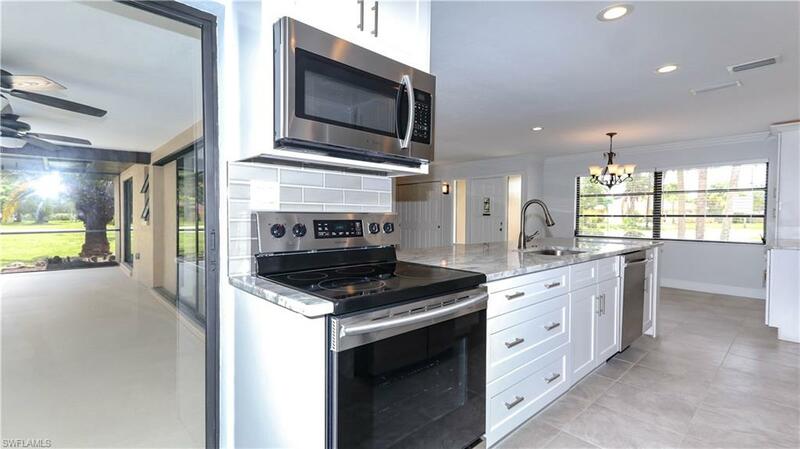 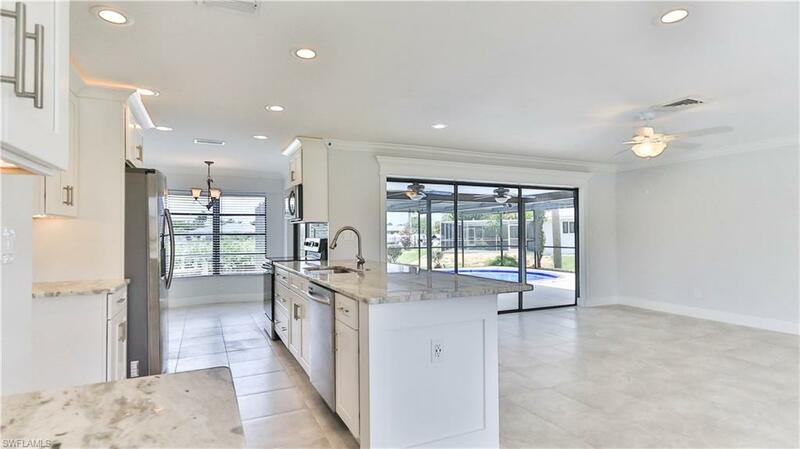 The Stunning Kitchen features Soft Close White Shaker Cabinets w/Crown & Upper & Lower interchangeable color LED Lighting, a Free Standing Pantry, Subway Tiled Backsplash, Exotic Quartzite Counters including a 122” 1-Piece Island w/Custom Trim on the backside & Samsung S/S Appliances. 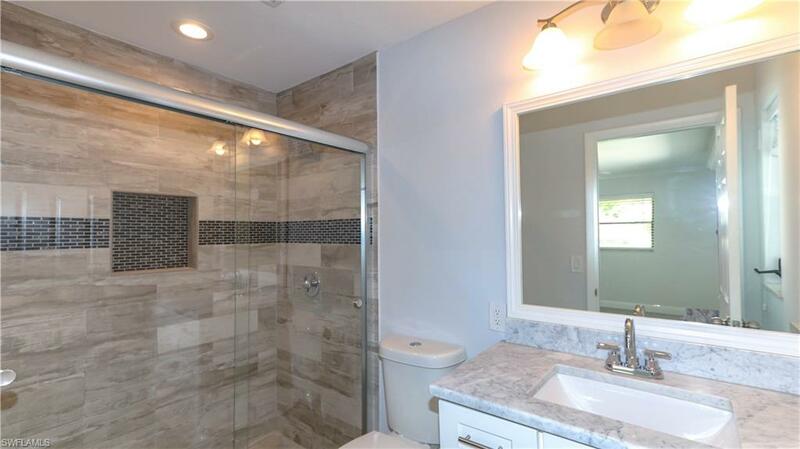 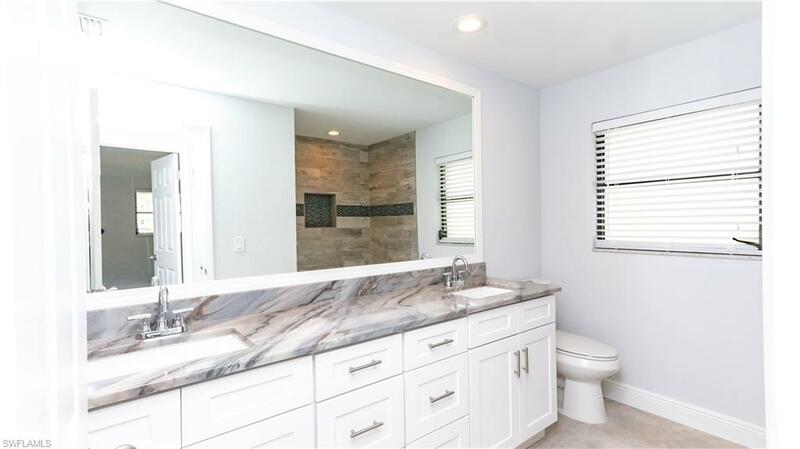 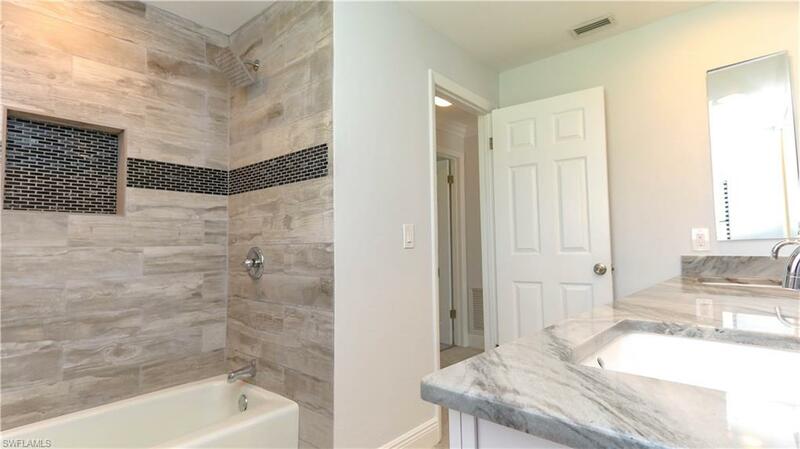 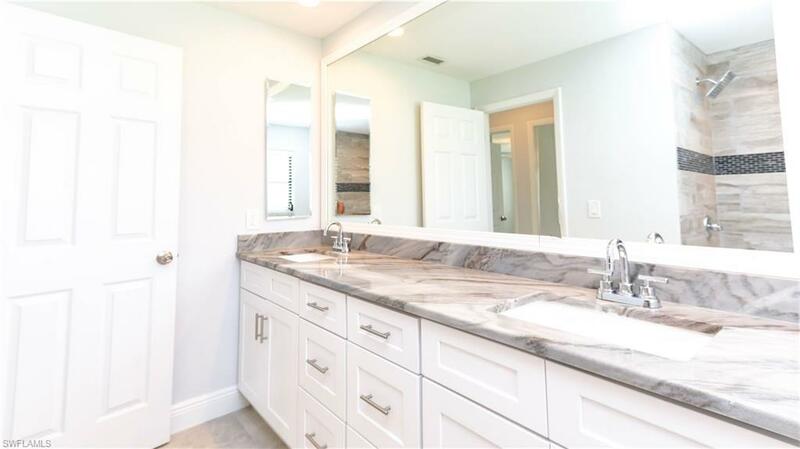 The New Luxurious Baths feature 6×24 Wood Plank Shower Tile w/Glass Mosaic Transitions & Shower Boxes, White Shaker Vanities w/Carrera Marble in the Master & Level 4 Granite in the Guest, Custom Trimmed out Mirrors, New Vanity Lighting, etc. 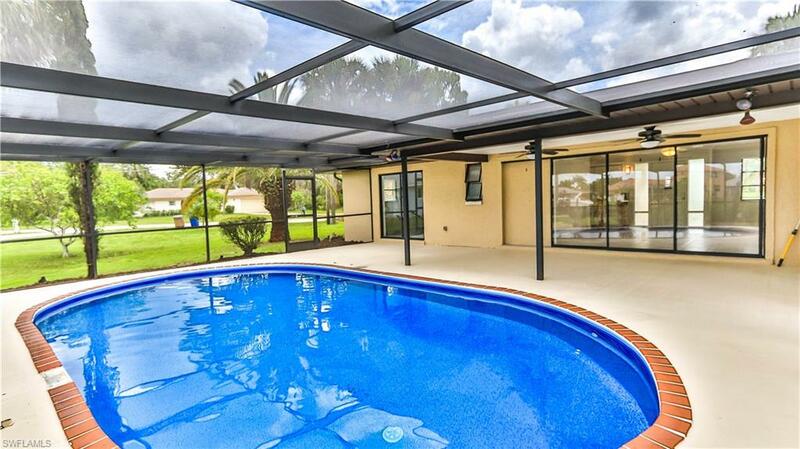 The Pool has been Newly Renovated & the Deck was Newly Painted.